Thanks once again! Millybridal will be my 1st choice and my first recommendation! All the best wishes to Millybridal staff and management!! I just can't thank you all enough! I ordered this dress in grey. It fit perfectly.The dresses arrived very promptly and I`m looking forward to wearing the dress. Thank you for the silver dress. It is quite stunning, thank you very much. 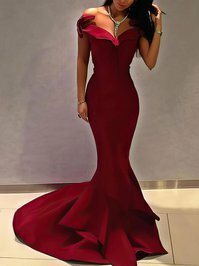 Exceeded my expectation, excellent materials, beautiful gown. Will buy again from the company. This was my first time purchasing a dress from Millybridal.org and I was beyond happy with it!! I received SO MANY compliments on my dress, it was perfect!! The size was accurate, it was exactly as described and the fast shipping was super fast! I was very pleased with the discounted price I purchased it for. 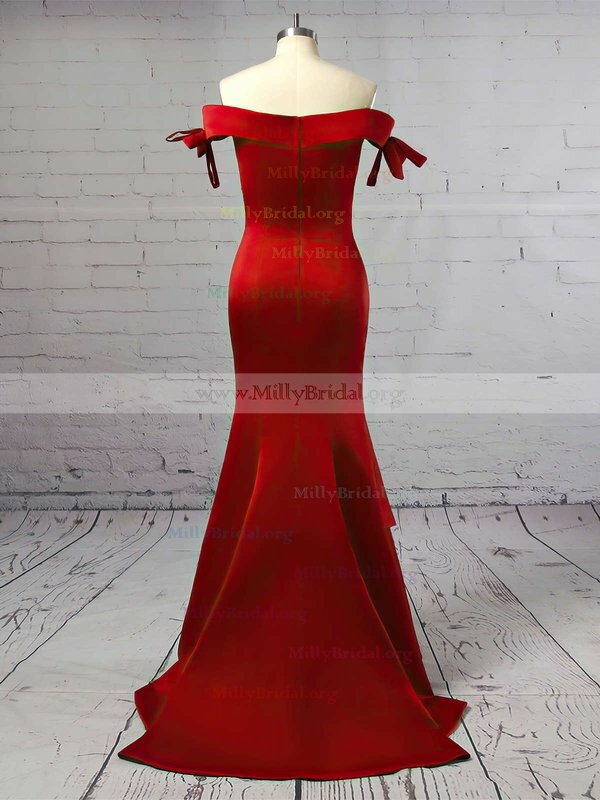 Yes, I will be returninig to Millybridal.org for my next prom dress!! The order was perfect and the dress was more beautiful than i could imagine. They were so helpful and my order came in about 15 days! I cant wait for my husband-to-be to see it!! my dress arrived today for an event coming up soon. I could not be happier with the quality and design of the dress. It has met my expectations in every way, fit wonderfully.